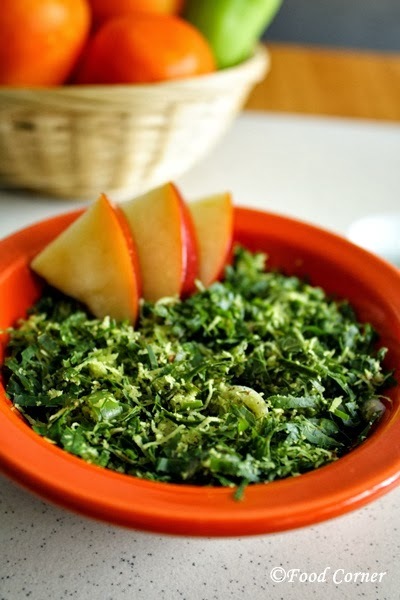 Kola Mallum is one of popular ways to eat leafy greens. A Sri Lankan meal is not completed if there is no any green dish added. 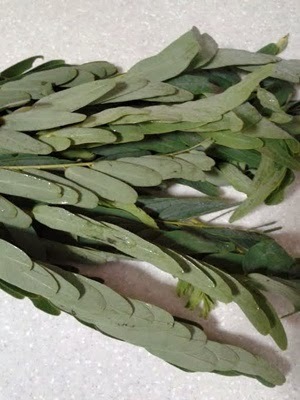 Kathurumurunga leaves (Sesbania grandiflora,Agati Leaves) is one of healthy green found in Sri Lanka and here is how it can be cooked as a mallum.Hope you will like this kathurumurunga kola mallum with plain rice! 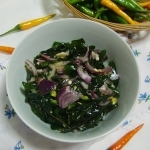 Wash,drain & slice the Kathurumurunga leaves thinly. 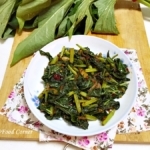 In a pan, mix all the ingredients well together with sliced leaves. Cook under low heat for 2-3 minutes. Do not overcook. Switch off the flame when the pan is hot. The remaining heat of the pan is enough to cook the mallum keeping its colour. 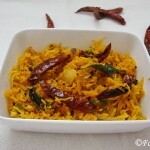 Kathurumurunga Kola Mallum is ready to serve with plain rice.Enjoy! 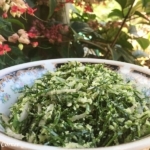 It looks so yummy, I hardly eat leafy green vegetables, but you made it look so good:) I invite to join the giveaway on my blog, where I am giving away a makeup palette! healthy stir fry and love hte way u presented it!!! 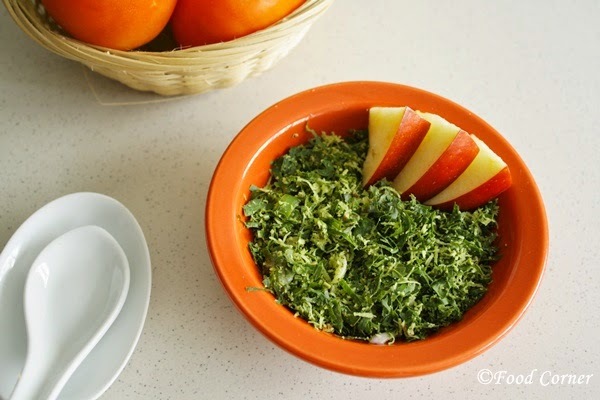 Never heard of this green but sounds healthy and delicious ! very very healthy and nutritious stir fry…. We do get the leaves over here, quite reasonably priced too. 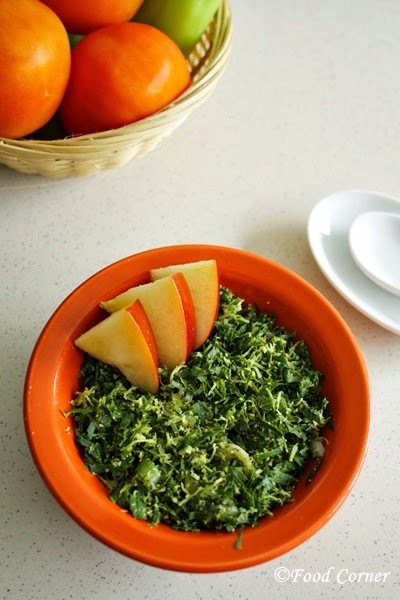 I love the simplicity of this dish, what more its also healthy. Visit my new blog when you get time. If you will follow me, I will be happy. Glad to follow you. 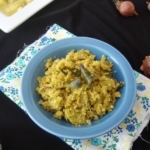 Hi Amila, thank for sharing this interesting recipe. It look delightful. 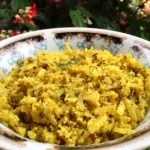 I am sure you love the Sri Lankan food….